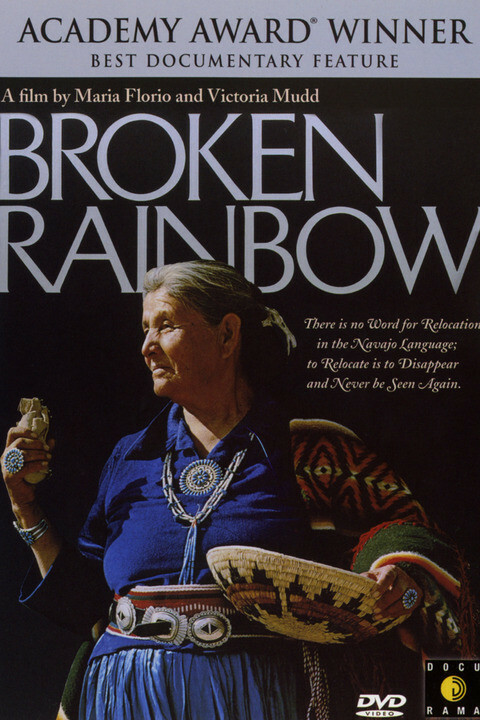 Broken Rainbow is a 1985 documentary film about the government-enforced relocation of thousands of Navajo Native Americans from their ancestral homes in Arizona. 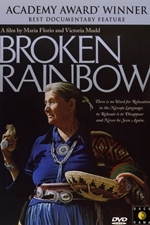 The Navajo were relocated to aid mining speculation in a process that began in the 1970s and continues to this day. The film is narrated by Martin Sheen. The title song was written by Laura Nyro, the theme music was composed by Paul Apodaca, with other original music by Rick Krizman and Fred Myrow. It won the Academy Award for Best Documentary Feature.